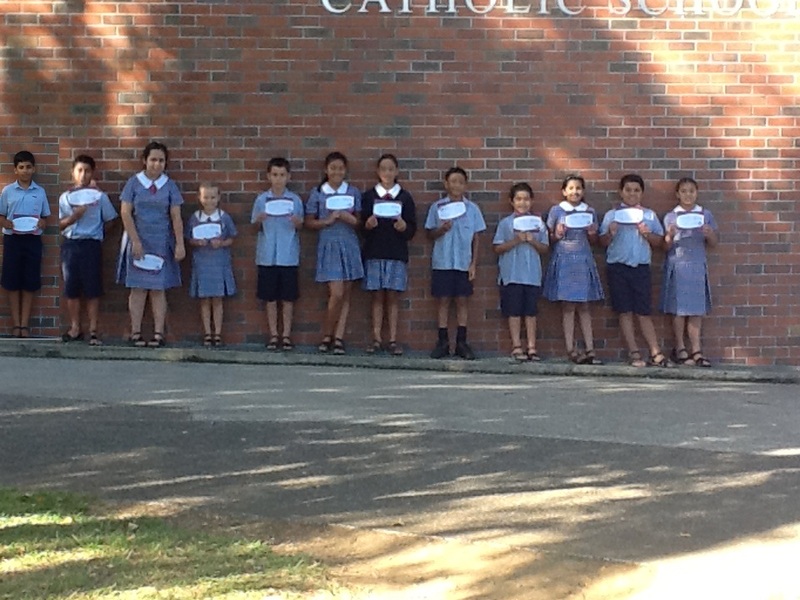 Congratulations to the recipients of the Principal’s Awards from Manaakitanga Syndicate for Week 7 and Week 8. Katherine Brzozwski – for being our Week 6 IXL champ! Taani Tonga – for working hard in all learning areas to improve achievement. Conrad Hart – for being an independent and collaborative inquiry learner. Serenity Fidow – for willingly accepting responsibilities and carrying out tasks well. Rosie Fonoti – for working well in all subject areas. Jayda Matara – for a well written reflection on her Solar System assignment. Kyan Dean-Rivers – for his enthusiasm towards his Science assignment. Ethan Collins – for a great reflection on how his team worked on their Science assignment. Carne Fa’afiu – for his fine efforts during Written Language. Nidiya Roy – for her helpful attitude and always using her manners. Bryson Lee Potatau – for trying hard with his Saint Patrick’s day recount. Madison Te’o – for consistent effort in completing set tasks during our Literacy block. Delveen Andrews – for consistent effort and attitude towards her pepeha work.